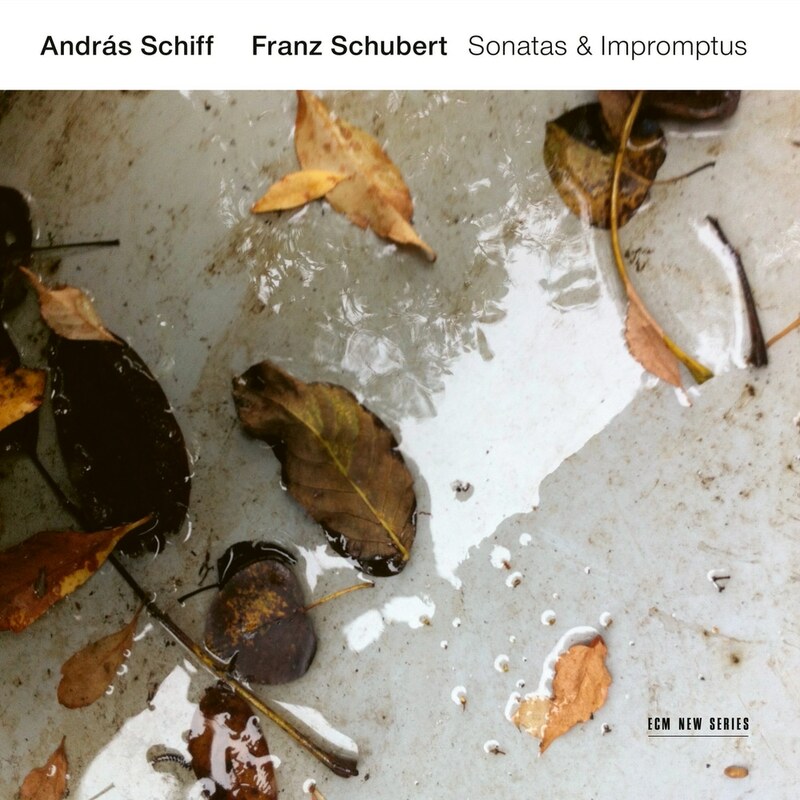 In the latest chapter in András Schiff’s ongoing documentation of Franz Schubert’s music, the great pianist plays the Four Impromptus D 899, and compositions from 1828, the last year of Schubert’s too brief life: The Three Pieces D 946 (“impromptus in all but name” notes Misha Donat in the booklet), the C minor Sonata D 958 and the A major Sonata D 959. Schiff again chooses to use his fortepiano made by Franz Brodmann in Vienna, around 1820. “It is to me ideally suited to Schubert’s keyboard works,” he has said. “There is something quintessentially Viennese in its timbre, its tender mellowness, its melancholic cantabilità.” Critics have agreed, unanimous also in their praise of Schiff’s interpretations.